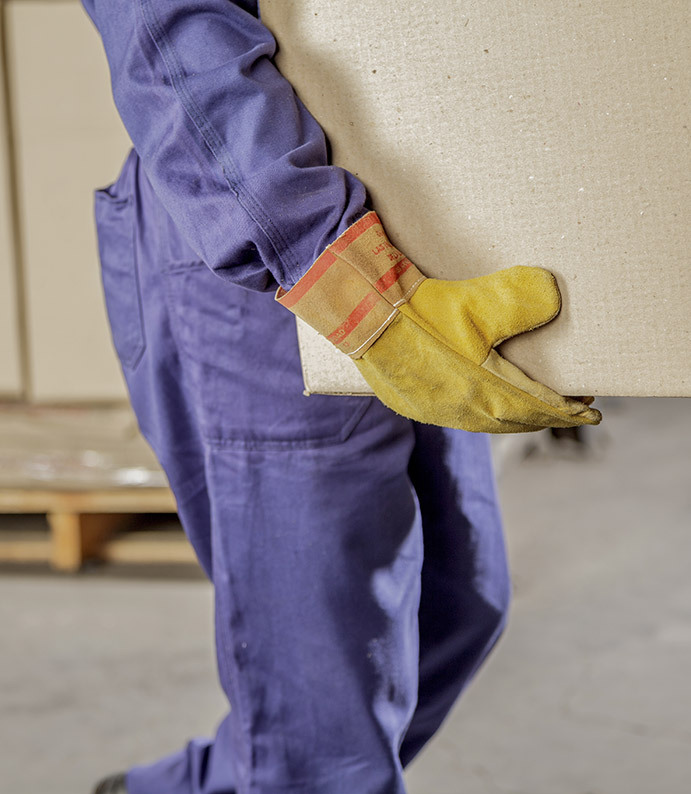 Occupational health is vital to the wellness of your employees and the success of your business, including whether prospective employees can meet the physical requirements of given positions, the ergonomic sufficiency of existing work stations, and the ability of existing employees to return from injury. Employers in the state of Iowa have the right to direct the care of their injured employees. Cedar Valley Occupational Rehab in Cedar Falls is proud to offer comprehensive occupational health services to area employees and employers from an experienced team of providers. 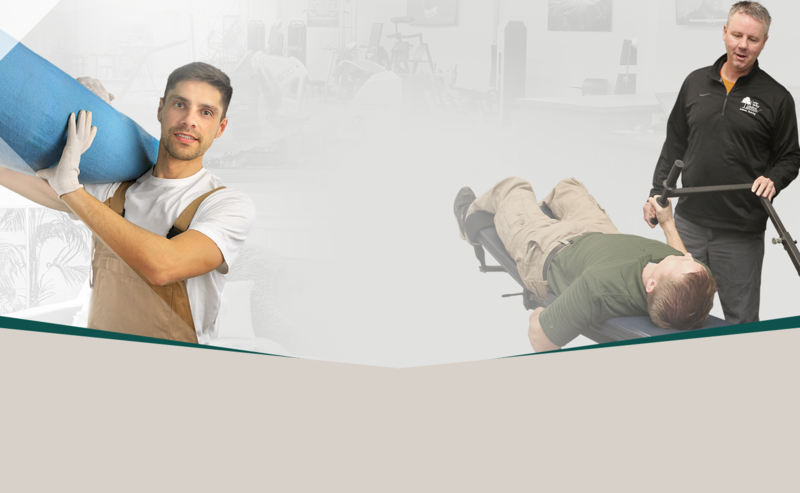 With our personalized rehabilitative treatments, physical capabilities analysis through our isokinetic testing services, and preventative injury programs, we can help reduce employee injuries and workers’ compensation costs, increase productivity and efficiency in hiring, and assist Cedar Falls and Waterloo area employees in recovering from injury and returning to work. Returning to work after an injury is an individual process that requires customized solutions, and that’s why Cedar Valley Occupational Rehab offers personalized rehabilitation plans and immediate, same-day scheduling to promote a complete and efficient recovery. By incorporating job specific exercise progression, using Cost Reduction Technology and isokinetic testing to monitor employee progress and real-time communication between the employer, physicians, and rehab provider to ensure coordination and consensus among all key parties, our rehabilitative specialists can help employees achieve pre-injury level of function while avoiding future injuries. Keep reading to learn more about our quality rehabilitative care. 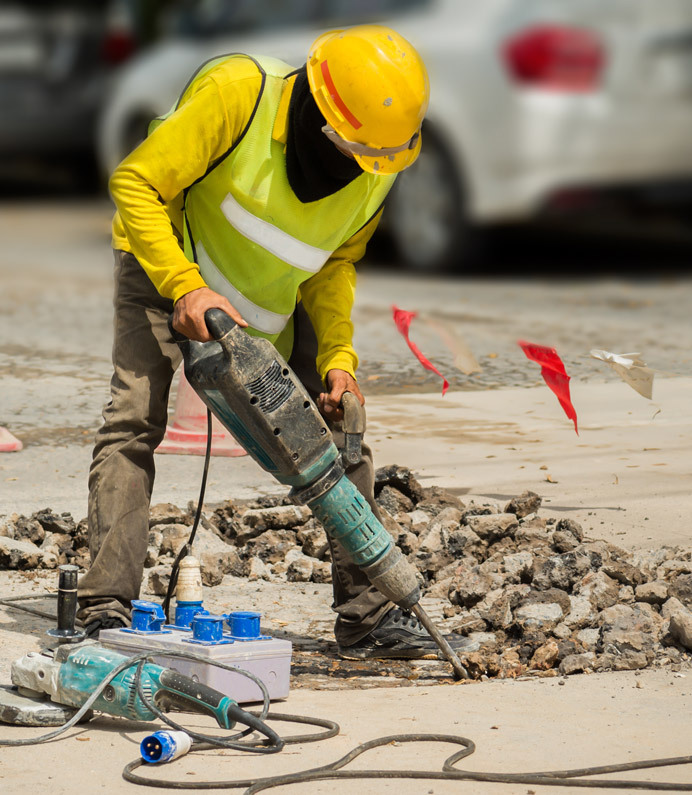 Many companies face a continuous challenge to control the ever-increasing costs associated with work-related injuries, including musculoskeletal disorder (MSD) injuries principally caused by a mismatch in workers’ physical abilities and the physical job demands. When hiring for physically demanding jobs, companies seek to avoid these mismatches. That’s where Cost Reduction Technology’s (CRT) isokinetic pre-employment evaluation can be a big help, through an objective measurement of the applicant’s muscle strength and range of motion for the knees, shoulders, and trunk. Explore our isokinetic testing services through CRT by clicking below. Employees have varying physical characteristics. With on-site, ergonomic evaluations from Cedar Valley Occupational Rehab, you can ensure that your employees’ work stations are ergonomically optimized to avoid workplace injuries and boost worker output. We can also design and implement preventative stretching and strengthening programs to address existing conditions and protect against further injuries.  To find out how our evaluations can benefit your organization, click here. Cedar Valley Occupational Rehab is a division of Cedar Valley Medical Specialists. 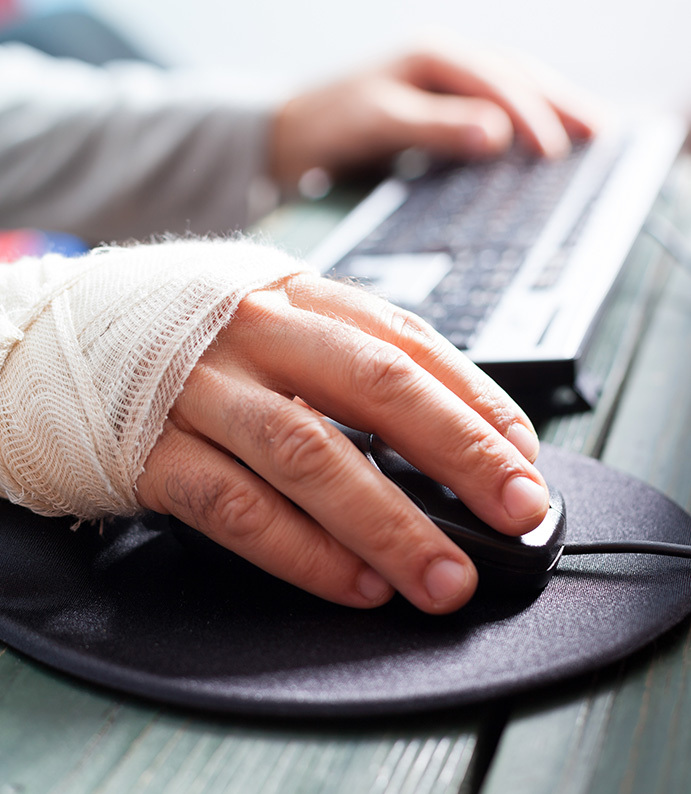 We specialize in post-injury therapeutic treatments for employees, workplace ergonomic evaluations and preventative services, and quantitative studies of the physical capacities of prospective or existing employees.